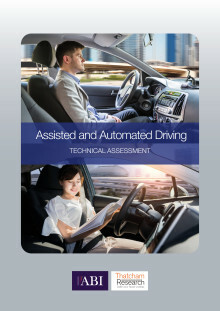 The risks to UK drivers have been outlined in the new ‘Assisted and Automated Driving Definition and Assessment’ paper, which has identified dangerous grey areas associated with some driver support technologies. 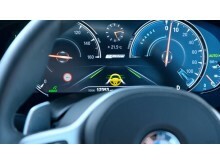 These include misleading names, like Autopilot and ProPilot, given to systems by carmakers, how and when drivers should take back control of their vehicles and systems which are designed to work in specific situations only (e.g. 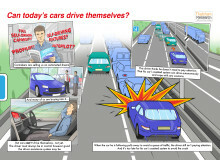 on motorways) but can also function anywhere. 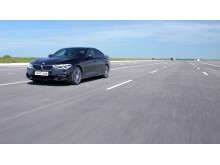 To provide guidance to carmakers and legislators, Thatcham Research has drawn up a list of 10 key criteria that every Assisted vehicle must have, complementing 10 criteria laid out in 2017 which a car must meet before it can be called Automated. These recommendations represent best practice to promote safety on the roads as Assisted vehicles become ever more commonplace. 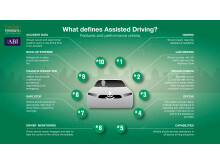 Thatcham Research is also revealing further detail around a new consumer testing programme, designed to assess Assisted driving systems against the 10 criteria. An initial round of tests will take place in Summer 2018; six cars with the latest driver assistance systems will be scrutinised. 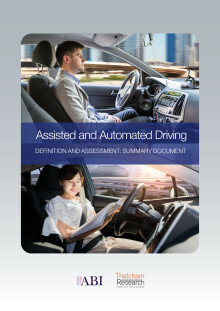 A full copy of the ‘Assisted and Automated Driving Definition and Assessment’ paper can be downloaded here. 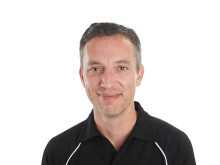 Thatcham Research is the independent voice of automotive safety, security & repair, advising motorists, insurers and vehicle manufacturers to help reduce accident frequency, severity and costs, and to realise the vision of ‘Safer cars, fewer crashes’, while driving standards in vehicle security. 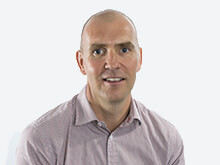 As well as its world leading crash and track research, Thatcham Research has administered the Association of British Insurer’s (ABI) Group Rating system for the past 50 years. Group Rating is an advisory system intended to provide insurers with the relative risk of private cars and light commercial vehicles. 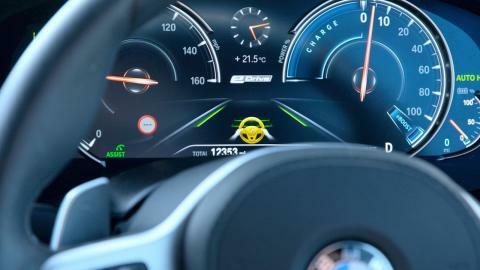 Watch: can a current road car drive itself?